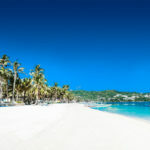 7Stones Boracay was recently awarded TripAdvisor’s coveted Traveller’s Choice awards, a reputation that we love having. As much as we can fan ourselves with how good our service and facilities are compared to everyone else, people won’t take our word for it. Perhaps our guests this year, who all left with big smiles on their faces, can convince you instead. Here they are! We’d love to have you back again with us, munish2005! Glad you enjoyed your stay with 7Stones Boracay! 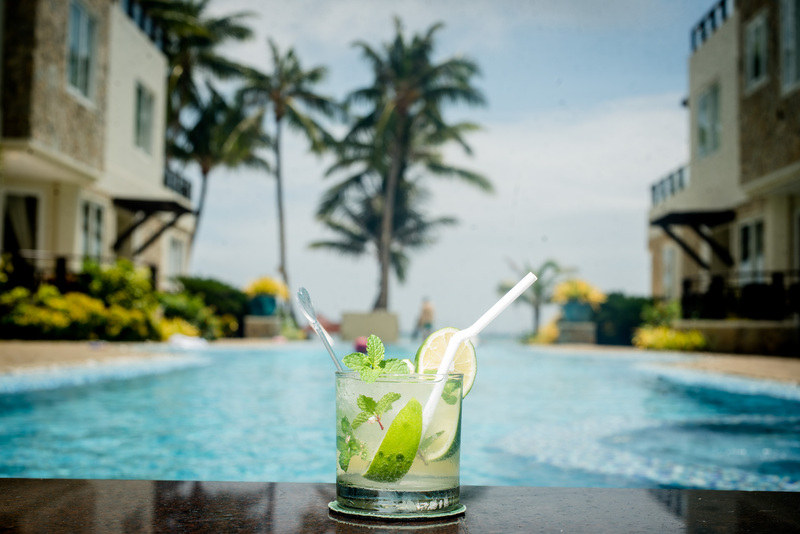 From the jetty to the hotel, chew i from Selangor shares with us a very comprehensive writeup about her experience with 7Stones Boracay. “Firstly, transport from airport to jetty. We did not reserve online for the transportation, instead we took a cab. You can see them waiting outside the airport. Taking a cab is far better than a bus, which takes about an hour plus to reach the jetty. We book the same cab when way back. Often online you see u some mention you need departure 5 hours in advance from your flight time, for us about 3 hours advance is enough.The airport is small, and often long queue for check in and check out. Do not worry about the boat transfer, boat come very frequent. 7Stones Boracay is located at Bulabog Beach, which is the more quiet part of the island, it is a beautiful resort, great service with very friendly staff, nice rooms, great pool, and a great view (especially if you like flying kites- you can do that here), less crowded, more privacy. You were a gracious guest as well, chew i. We hope to see you back here again! 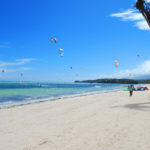 R. Alexander came to 7Stones Boracay last March, and here’s what they had to say about us. Thanks for the lovely review and awesome tips! 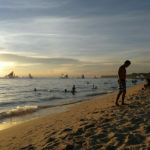 Please come to Boracay again soon; we’ll be waiting! 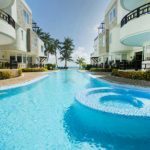 “We stayed for a week in a two-bedroom suite (me, my husband, my 2.5 year-old-son and our nanny). It was a huge two-bedroom unit with a huge living room, a fully-equipped kitchen and a huge balcony. We enjoyed our time at 7-stones and had a relaxing time. 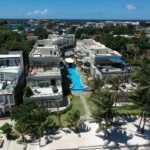 Location: We chose this hotel because it is located on a quiet beach (the famous white sand beach is very crowded and noisy). This beach is popular among kite boarders (it was nice to watch dozens of kites in the mornings). It was mostly windy in the mornings when we were there (except the last day). However, I see this as a plus because the wind was nice and cool as opposed to the just hot air on the white beach. My 2 two-year-old enjoyed playing with the sand all morning and all afternoon. Also, it is only 10 minute walk to the white beach if you want to go. Service: The service was excellent and the staff was very friendly. Our every wish was fulfilled literally within 3 minutes by the staff. (i.e., I asked for a stainless steel pan to fry some local fish and a sharp knife. They were at the door in 3 minutes). We also arranged a pick-up and drop-off from the airport using the hotel’s services. 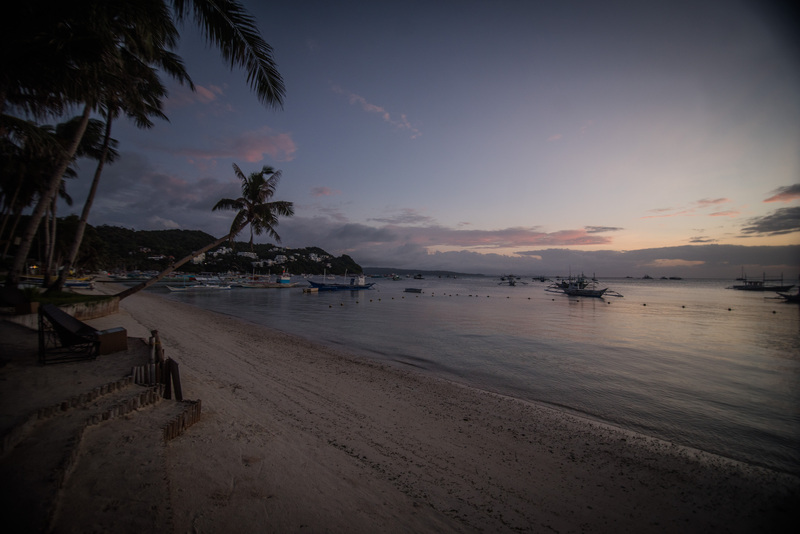 (Getting to Boracay island is a hassle, you need to two-short bus rides and a boat ride, you need separate tickets for the boat ride and unbelievable amount of bureaucracy!). The staff helped us at every step, ensured the safe delivery of our luggage (and deserved a great tip). 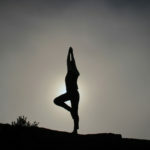 (I suggest to use the hotel’s services, otherwise you will lose a lot of time). Because of all of these, I give the staff a five star. You know what else was excellent? You and your family! We’d be happy to have you back here soon! 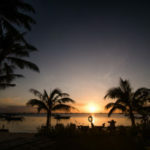 “This aparthotel is on the webcam on the quieter side of the island, but only 5/10 minutes walk away from the “white beach” side, this suited us well, very easy to get into the heart of the action, but lovely oasis to relax when you want (need!) to. Rooms were great, very spacious and well laid out. Neil and his family are always welcome here at 7Stones Boracay. We’re waiting with open arms for you all! 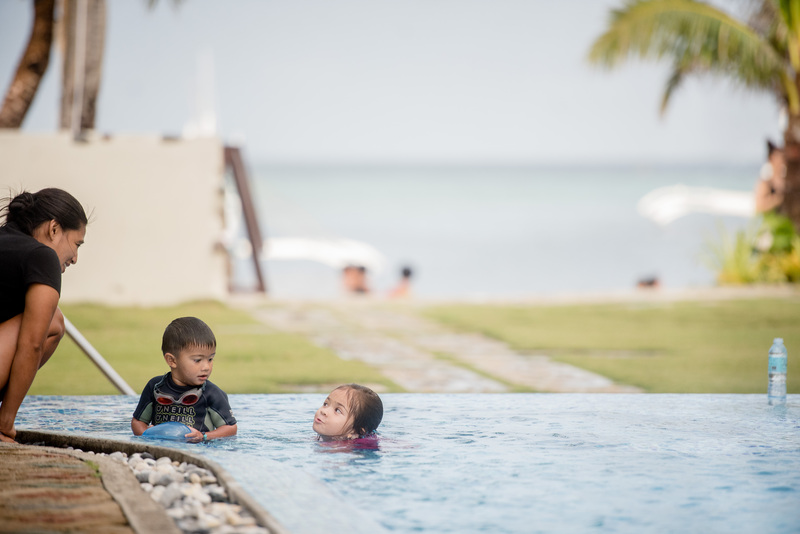 “7 Stones Boracay Suites was such a wonderful surprise to me and my family. We just returned from our trip a week ago and I’m already missing the place! 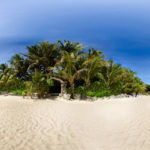 I found this hotel online but was not too sure of it’s location (located on Bulabog Beach). It’s only a 10 minute walk to D’Mall and the main beach. Our suite was beautiful and perfect for our family of 4. Facilities were clean and the staff members are all nice and helpful. They accommodated my request for a couple’s massage on the beach (normally done in the suite) and to dine on the beach (as oppose to eating at the 7Note Cafe). Breakfast was included everyday for all 4 of us, which is also a great plus! It’s convenient and we were ready to start our day after breakfast. Also a plus is having it’s own quiet beach, especially in the morning and end of day, a nice get-away from the very crowded White Sand/Stations 1 & 2. Because of it’s open concept (no lobby doors), there’s a 24-hour security guard. We totally felt safe there. Also, every afternoon, there’s a turn-down service and they leave plates of freshly baked treats! The real pleasure in this, of course, is having you and your family with us. We hope to see you again! All of these reviews are unedited and are pulled word-for-word from our TripAdvisor page, and are made by real people who were guests here at 7Stones Boracay. So if their words are not enough to paint you a clear picture of what to expect with us, it’s about time to experience it for yourself! 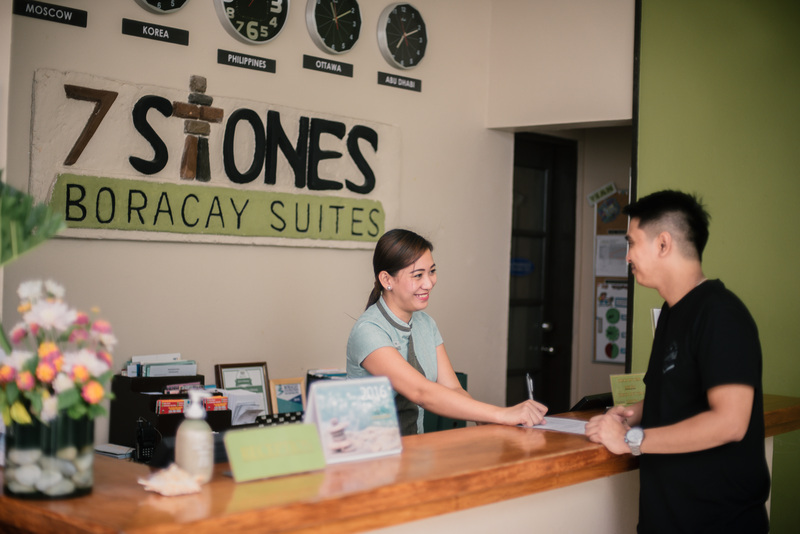 Come on over to Boracay and stay with 7Stones Boracay for a great experience! 7Stones Boracay is consistent, proudly, and legitimately awarded top reviews on TripAdvisor. Guest Experience is our primary objective.